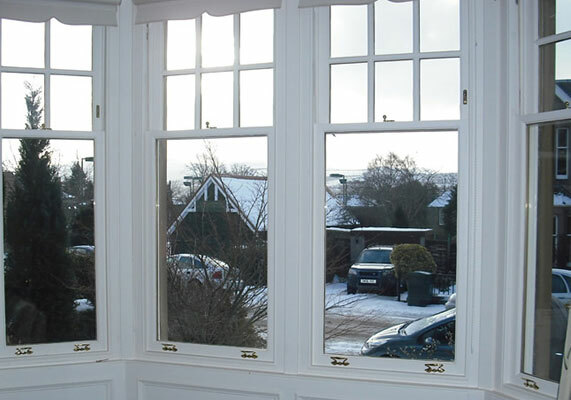 Casement windows, or those which are hinged at the side, offer numerous benefits. These windows open fully, for example, making them ideal if size of opening is important to you. They’re also difficult to break into, and can channel welcome breezes into a house. Equally, they come in a wide variety of designs, are energy-efficient and easy to open and close. If you’re looking for casement windows, Edinburgh has so many providers it can be hard to know where to start. 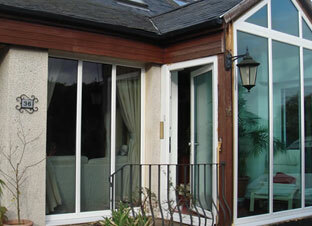 At Custom Joinery, we supply windows and doors in Edinburgh and the surrounding areas. We are with you from initial consultation through to manufacture, installation and aftercare. We offer decades of expertise, and a consistently high standard of product quality, craftsmanship and service, whether you want us to manufacture French doors in Edinburgh, casement windows or anything else. 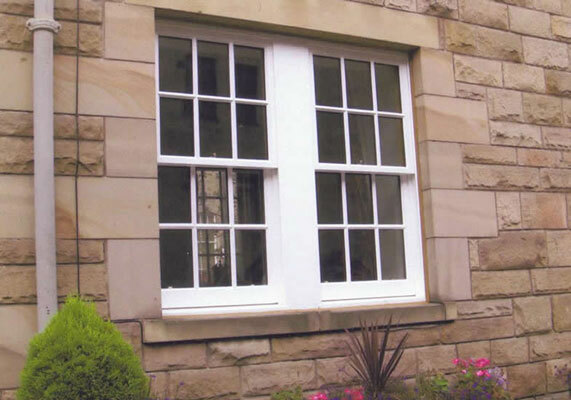 Our casements are available in Red timber, hardwood or contemporary PVC, all fitted with a special anti-draught seal. 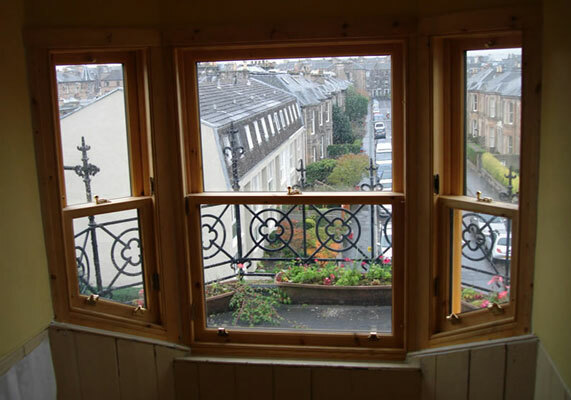 So choose the best provider of casement windows and French doors Edinburgh has to offer. Ask us for a no charge, no obligation quote today. 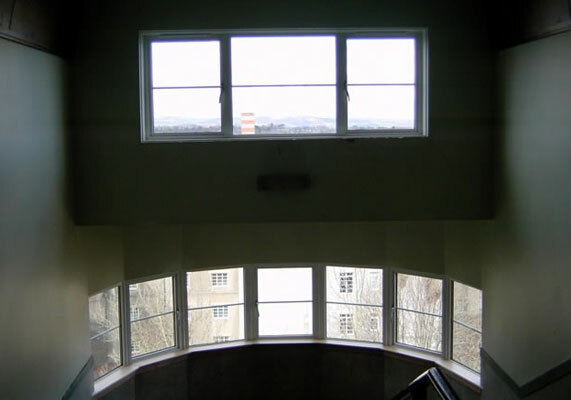 Reversible windows are ideal where external cleaning is problematic, for example in high-rise blocks. They can also be made to be very energy-efficient. Their ease of cleaning from inside makes these windows a very user-friendly choice, and they are available in many different styles and finishes. Additionally, they can be made with internal glazing and child safety catches for extra security. At Custom Joinery, we specialise in the manufacture and installation of a wide range of windows and doors in Edinburgh and around. 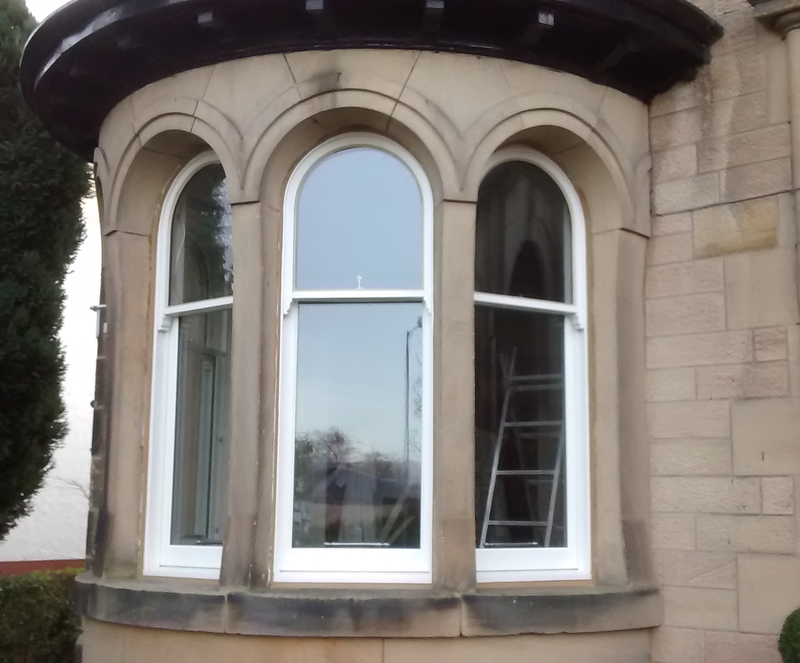 So make us your first port of call when you need reversible windows in Edinburgh and the surrounding areas. 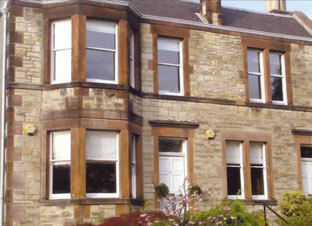 If you’re looking to replace your windows, Edinburgh of course has numerous suppliers. 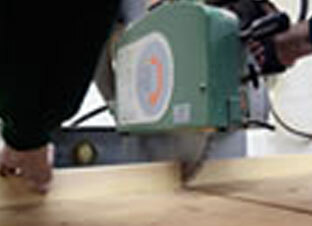 But it’s the quality of our products and workmanship which sets us apart from our competitors. Get in touch today for a comprehensive quote without obligation or charge.